Now you have a reasonably priced option to get your iPhone fixed. If you go directly to Apple store, they will take care of a broken screen for you. The advantage is that you’ll keep the warranty on your iPhone 5c. The disadvantage is the expensive price and possible hassle. Instead, if you’re going to do-it –yourself option, this is the cheapest way but there is something to be aware of. Unless you have professional expertise, you’ll encounter a hard time removing the broken screen from your LCD. AS we all know, the LCD screen is super fragile and it’s not easy to do. Absolutely, you can find it from a supplier. In this way, you will find it cheaper and faster to deal with this problem. At the same time, you will obtain the technical support. Here is good news for you. 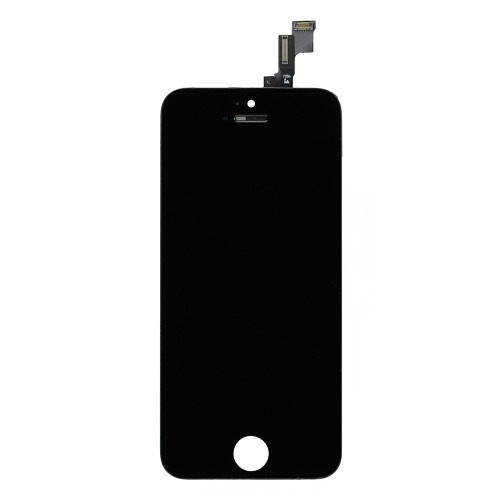 If you purchase an iPhone 5s screen Digitizer replacement on the Cell Phone Age, you will obtain the high-premium LCD screen. We guarantee that our iPhone 5c LCD screen go through rigorous QC testing.